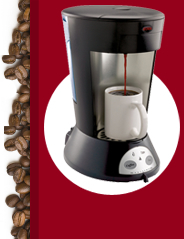 King's Cup provides quality coffee systems at prices to fit just about any budget. Whether you have an office of 5 or a warehouse of 500 employees, we have a solution that's right for you. 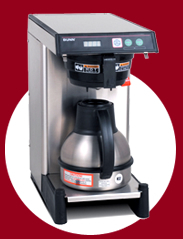 We add aroma to new offices, employee break rooms, reception areas, private offices and group settings, and have a large variety of products and systems to satisfy your company's needs. Contact us today to schedule a complimentary on site analysis with recommendations & price quote. You will be amazed at what we can save you over your current service, and with the variety of products we provide. From paper goods to perishable and non-perishable food service items, we have it all.